Day 7: 7 sites in 7 days. To thank our 7M fans on Facebook. Today, we’re wrapping up our “7 sites in 7 days. Sharing web fun with our 7M fans” series today. And, the last featured site is sure to help you at home. Ever been stuck in your kitchen wondering what your next meal will be? Before you order takeout or go out for more groceries, visit supercook.com to see if you can make a decent meal based on ingredients you already have at home. It doesn’t matter if you only have a few ingredients on hand. 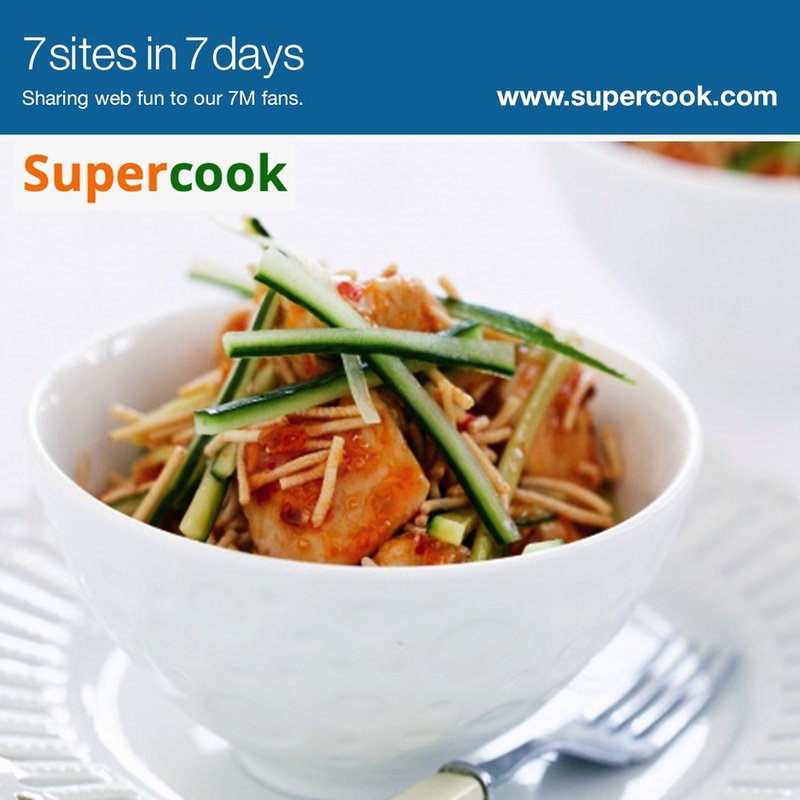 Click the ingredients you have, and supercook.com will give you several cooking suggestions. You can also use the site to experiment with dishes you’ve never tried. It’s the perfect companion for any kitchen.